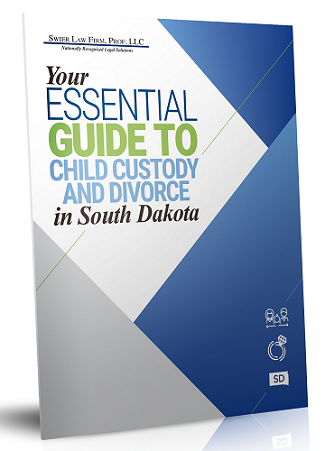 In South Dakota, when parties cannot agree on a Parenting Plan, family courts often impose the South Dakota Parenting Guidelines. 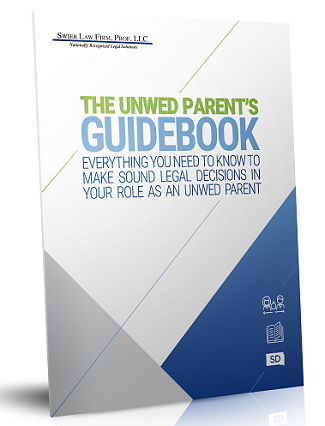 The Guidelines establish a Parenting Plan that depends on numerous factors including the age of children and distance between parents. 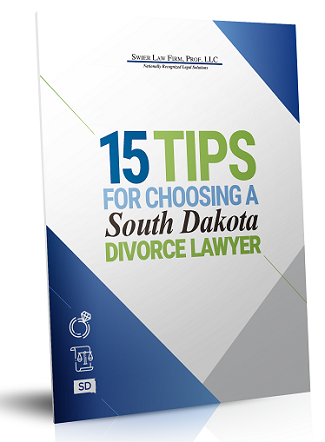 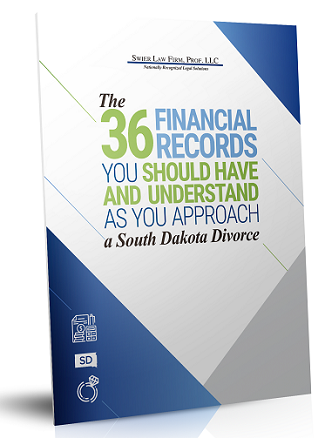 Get Your Free Book "The South Dakota Child Custody and Divorce Handbook"
I am primary for my 6 yr ils n his father wants him for his half the number 6 weeks am i entilted to c him everyother weekend than?